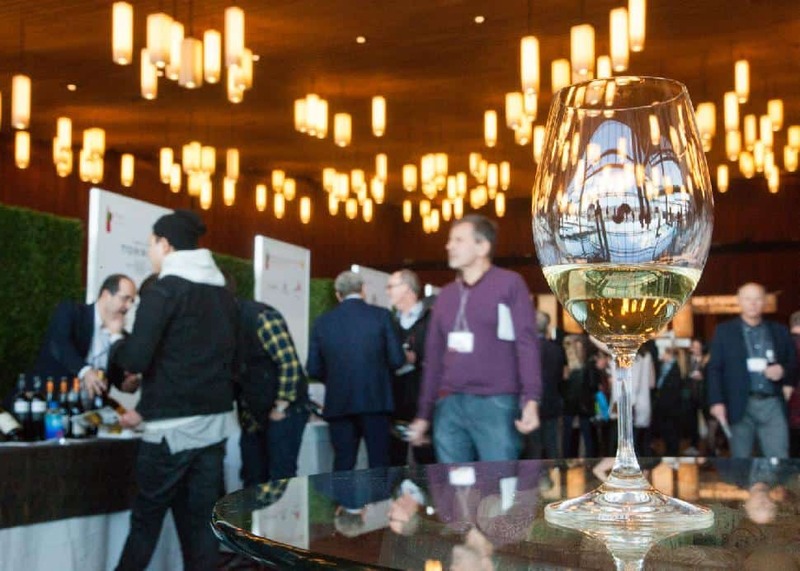 Wines from the California region are the theme of this year's Vancouver International Wine Festival, alongside bottles of vino from 16 countries and 160 wineries. There are eight days of events to choose from, so we’ve broken down the festival to give you some guidance on where to fill your glass! 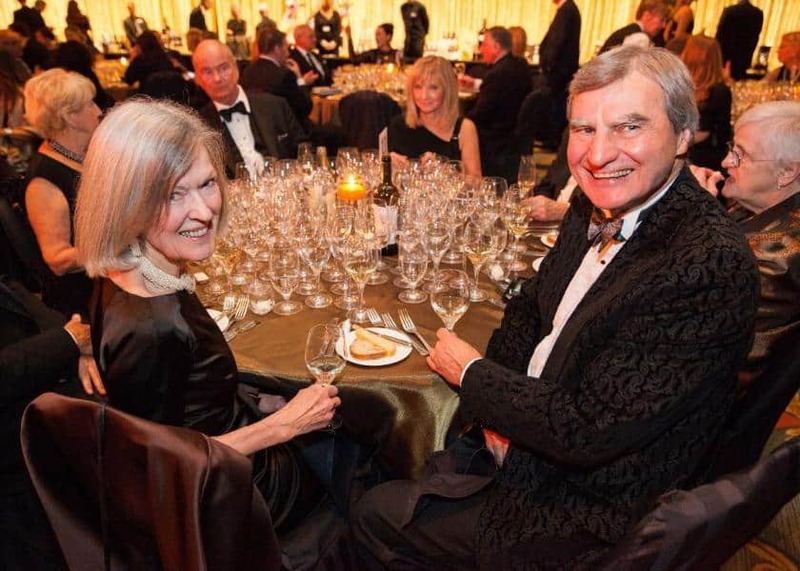 The Bacchanalia Gala serves as the kickoff for the festival, taking place on Saturday, February 23rd. It’s a chance to dress up, bid on some rare wines and fabulous items, and eat and drink some of the best food and wine of the festival. All proceeds from the Bacchanalia Gala support Bard on the Beach Shakespeare Festival. 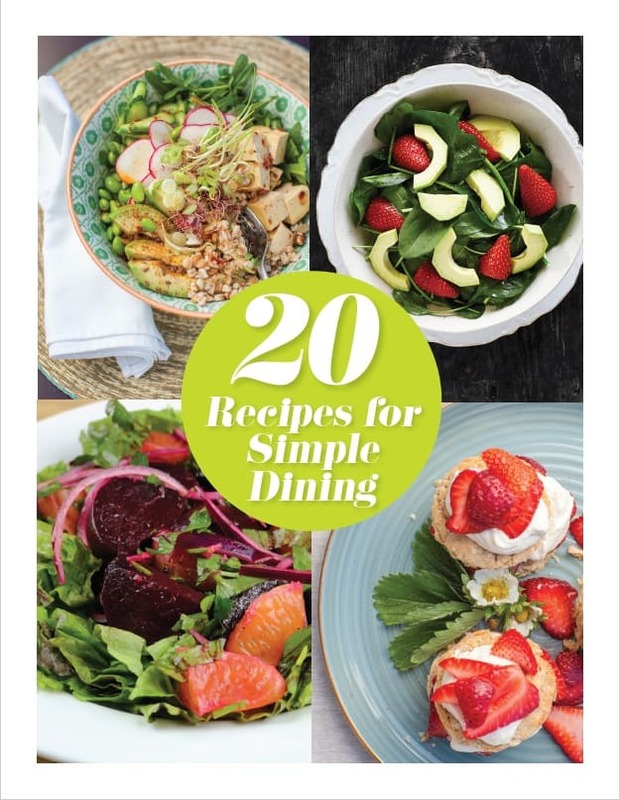 The Winery Dinners fill up pretty quickly—and there’s a reason why! 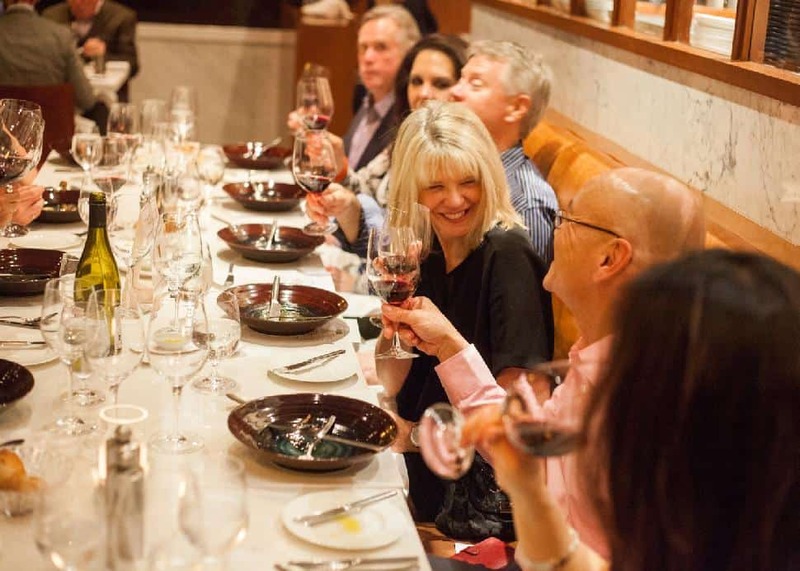 Experience intimate dinners with winemakers at some of the tastiest restaurants in the city, where the food is expertly paired with each glass. The only decision you have to make is whether to pick a dinner based on a restaurant or a winery, then just sit back, sip, and feast. 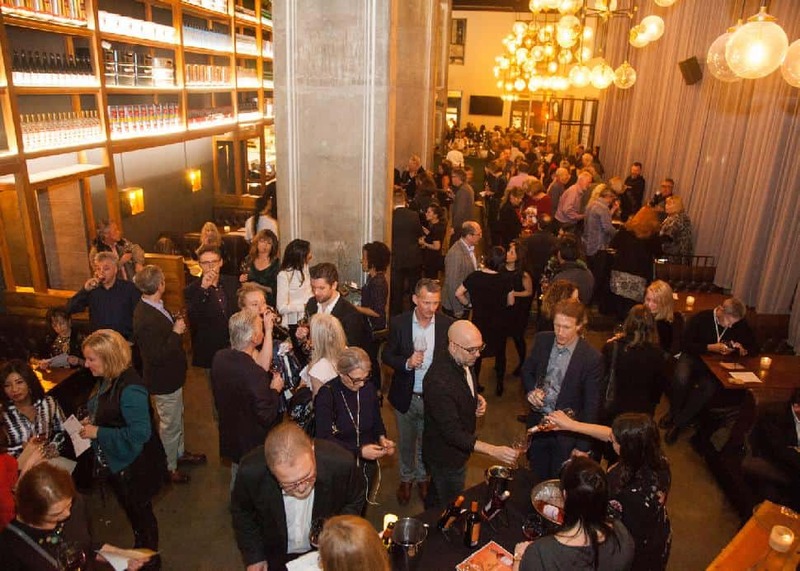 There are two Wine Parties this year (one featuring California, the theme region), and each is a great way to try a lot of wines in a more intimate room than the big tasting room. Usually accompanied by live music and tasty bites, you can take your time and not feel overwhelmed by too many selections. 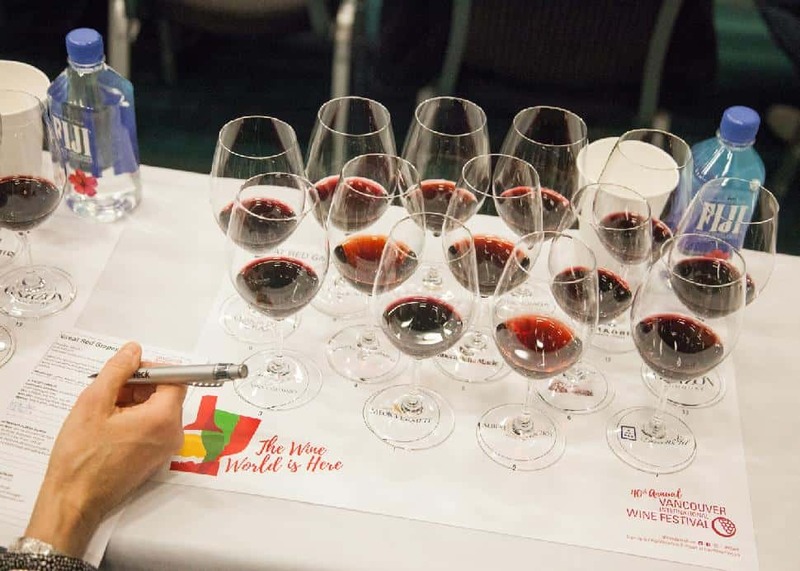 If you’re looking to further you wine know-how, the seminars are a great way to learn more about winemakers and vineyards from around the world. Different topics—from grape varietals to regions, for example—will be addressed throughout the festival. There are a few lunch options throughout the festival as well as the ever-popular Vintners Brunch on the last day of the long wine week. The lunches offer a taste of different wineries or a specific region—some are grazing lunches with live music and others are sit-down meals—so choose whichever you prefer. 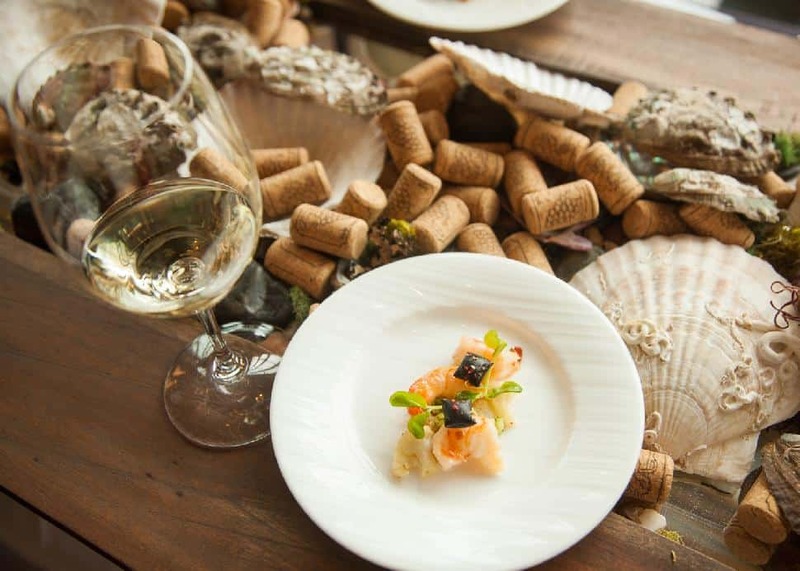 The Vintners Brunch always sells out, and has 14 restaurants or caterers matched with wineries to create a dish and wine pairing. Last year’s winner was Ocean Mama Seafood, and there is always a Judges' and People’s Choice Award, so you too can vote for your favourite. The main events during the week are the International Festival Tastings at the Vancouver Convention Centre. You have so many options for wines to sample and winemakers to meet—you'll get the biggest bang for your buck here! Come with a plan as it can be overwhelming, or take your time and see what catches your eye. If you want a little reprieve from the crowds and lines, you can also purchase a ticket to the Delta Airlines Tasting Lounge—which gives you access to the main room, but also an exclusive place to sip and sit and snack in comfort.